Hamburg Sessions May 20–22, 2015. Through the digitization of our everyday lives, organizations that can learn and adapt to the exponentially changing environment are being elevated in their role within commerce, culture and creativity. Therefore, companies that are building and defining people's roles in this new world have a deeper responsibility of not just building the things right but building the right things. How do I set my virtual office anywhere I go (US, Europe, Asia etc.)? Unboxing: What’s in my bag? Where does SV differ from Europe? How do I protect my work and my data when I am on the road? Why this kind of work will be our common fate sooner or later: digital nomads hot-desking around the planet. And why I don’t have a problem with it — neither should you. with Sven Meyer, musician & media artist. with Carsten Buck, Founder and CEO, Mutter. Benefit in design, material and relation if you take the end of life of a product as a starting point. Find shelter in the Radio Bunker. with Martin Kleppe, Head of Development Ubilabs. When you think of "developer conferences", you might imagine apathetic nerds eating burgers during boring hacker sessions. This session will proof the opposite: How a new generation of geeks is changing the way, tech conferences work. From XING we can walk or cycle to Grindel, a more residential quarter between university and Hamburg’s posh parts. Grindel is Hamburg’s former Jewish quarter with a lot of history. It’s also where a disproportional part of 040x040’s Hamburg hosts live with their families, meet to discuss interactive media etc. 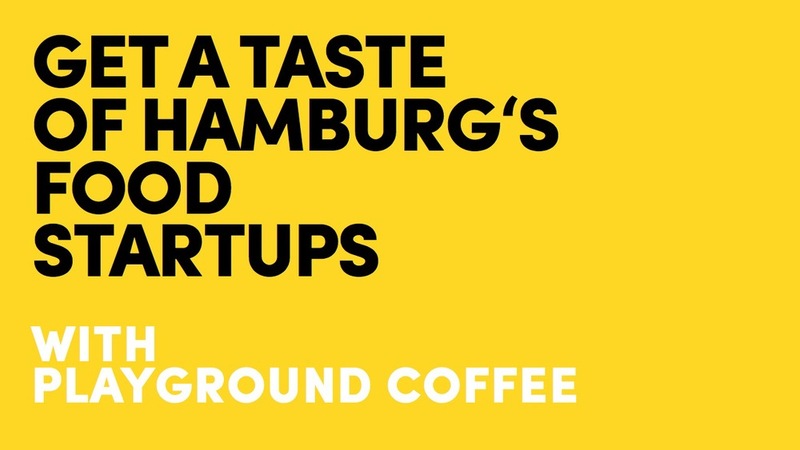 We’ll take a short walk around the area and then meet at Otto’s Burger (Grindelhof 33) where we speak to some of Hamburg’s food startups including the hosts Otto’s and Playground Coffee. For those that want to stay after the session there’s the chance to have dinner together, drink a glass of wine at Café Leonar or whatever. & Matthias Weber (IT'S THE GLUE). We take a hand-picked blend of web video to the big screen–from Animation to Zorro Impersonators. 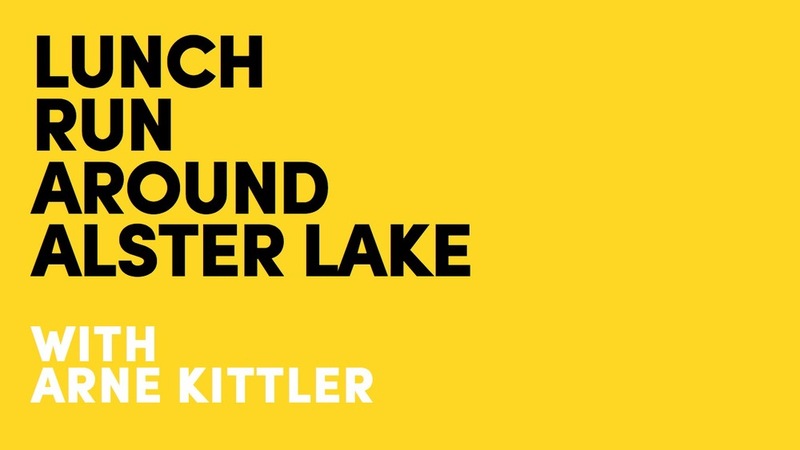 Take a lunch run around the Alster lake*. with Arne Kittler, head of mobile, XING. *includes a complimentary shower at XING. that otherwise won’t be on 040x040’s map: This is less about „the scene“ but quite scenic! running gear. For those who cycle we’ll organize bikes. chance to use the WiFi for those without roaming. Afterwards we’ll make our way to Grindel. with Franziska Luh, Innovation Strategist. We start with a brief introduction to innovation methods and why most are exceptionally boring. 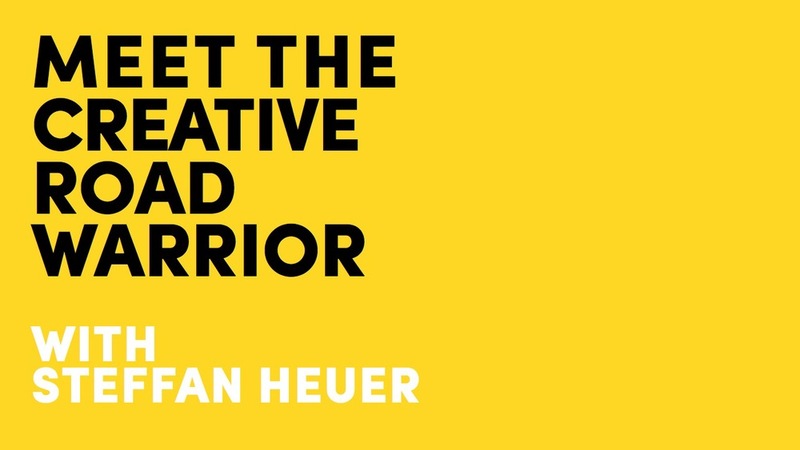 I would then like to convey my perspective on "intuitive, creative insight gathering" and give 4-5 different little assignments to do in Hamburg. This is the active part, where we stroll all over town. After we get back together, I would give a few thoughts on strategic analysis and recommendations, that people would actually enjoy receiving. Eventually, the group will be prototyping a creative interpretation of the implications found regarding Hamburg. with Andreas Lundberg, Concept Manager STUDIO Malmö. Creativity and innovation needs place, but how do you create a place for creativity and innovation when it is done from scratch. Andreas Lundberg from Skanska is concept developer and owner for STUDIO a new international meeting place that is being built in Malmoe close to Media Evolution City. In a question and answer session Andreas gives an insight in the process of creating a new international hub in the innovative area of Västra Hamnen.